As every manufacturer knows, picking the proper material for a job is one of the most important factors for success when it comes to making products that are of superior quality and consistent performance. Many factors go into selecting the correct aluminum including cost, adaptability, versatility, durability, and final surface finish requirements. In addition to these criteria, there are other important factors to consider including operating temperatures & corrosion resistance properties. Of course, finding an aluminum alloy that ticks off all the criteria for your application can seem like a pipe dream. But it is possible to balance performance and cost when you take the time to research all of your options, choose a supplier with knowledge and a supplier with a large variety of products to select from. As the largest distributor of aluminum mold plate in North America, Clinton Aluminum ships out millions of pounds of aluminum plate, bar, rod, sheet, and structural shapes every year. No matter what the job requires, we’ve got an aluminum alloy that will perform at the highest level. Grade Duramold-2 aluminum and Grade 6061 aluminum are two of our most popular alloys, and knowing which one to choose can be difficult. So let’s take a look at the differences. Duramold-2 Aluminum Mold Plate from Vista Metals, is a versatile alloy that is suitable for a variety of mold-making applications. Duramold-2 features exceptional machinability and weldability, and offers sustained, superior performance at high temperatures, as well as tremendous dimensional stability. Other attributes of Duramold-2 include Excellent Strength, Consistent Brinell hardness through the thickness and great weld repair characteristics. 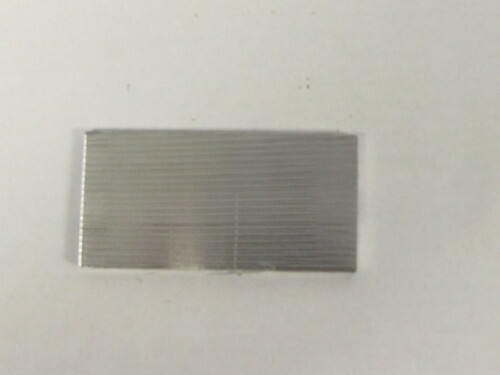 This material is ultrasonically inspected, and gauges range from 2” thick – 38” thick (51 mm – 965 mm) making it a top choice for mold making applications. Aluminum 6061 is an aluminum alloy that has been precipitation-hardened and uses magnesium and silicon as its major alloying elements. Like Duramold-2, 6061 also possesses good weldability. 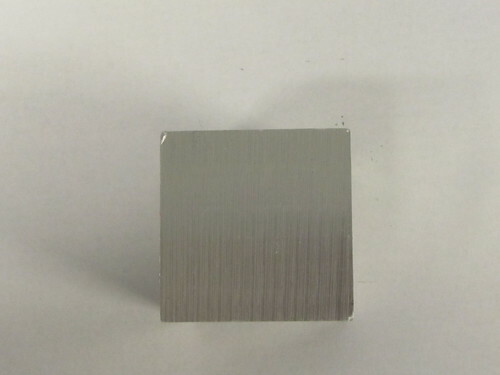 6061 is one of the most popular, general-use aluminum alloys and it is commonly used in extrusion processes. Depending on the temper, its mechanical properties can vary a great deal, making 6061 extremely versatile as well. 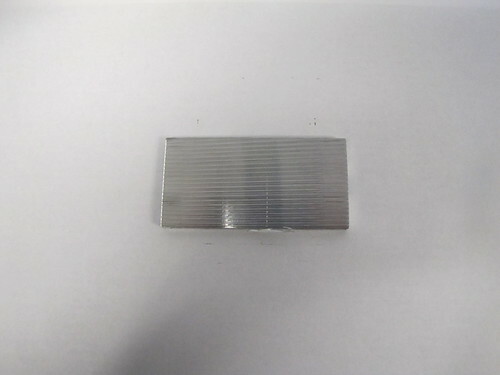 One of the most common 6061 tempers is T6 aluminum plate. T6 temper 6061 has a tensile strength of at least 290 MPa (42,000 psi) and yield strength of at least 240 MPa (35,000 psi). 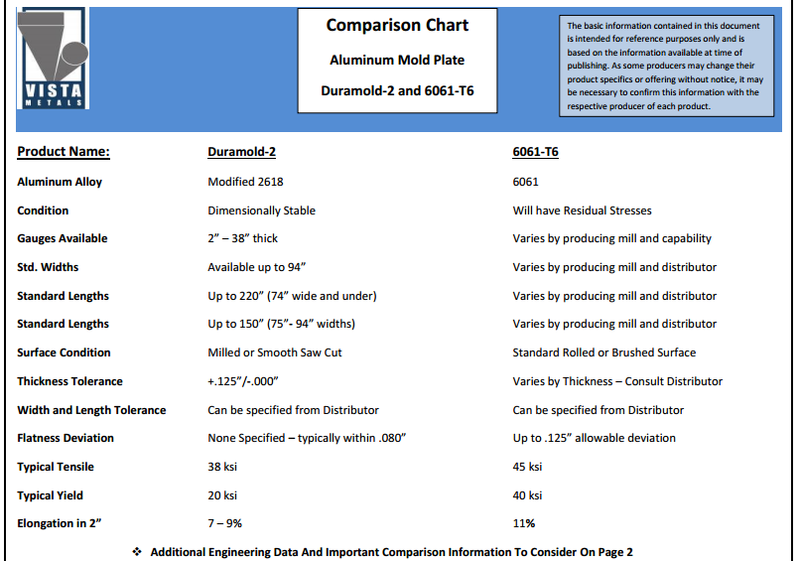 The provided chart helps to illustrate some of the important differences between these two types of aluminum plate products. 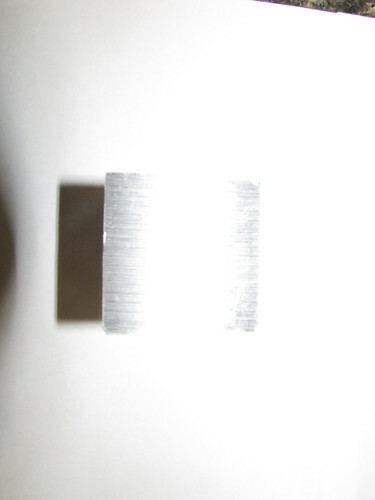 The first difference is that while Duramold-2 is dimensionally stable, 6061 will show signs of residual stress. Duramold-2 is available in widths up to 94”, depending on the length (for lengths up to 150”, the width can vary from 75” to 94”. Above 150”, all the way up to 220”, it comes in widths under 74”). In contrast, 6061-T6 aluminum plate is available in a greater variety of lengths and widths, depending on the producing mill and distributor. The supplied surface condition of Duramold-2 is either milled or smooth saw cut, while 6061-T6 features a standard rolled or brushed surface. 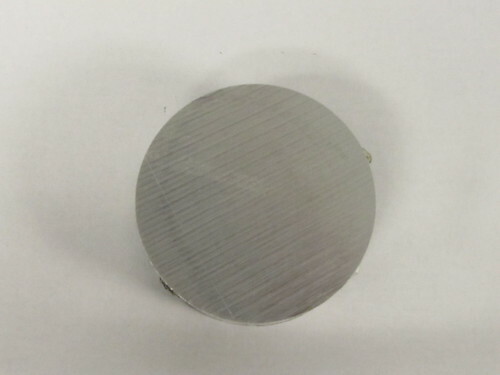 In the machined surface condition, Duramold-2 has a surface finish of 25 RMS. The 6061 surface finish is determined by the supplier according to their practices. 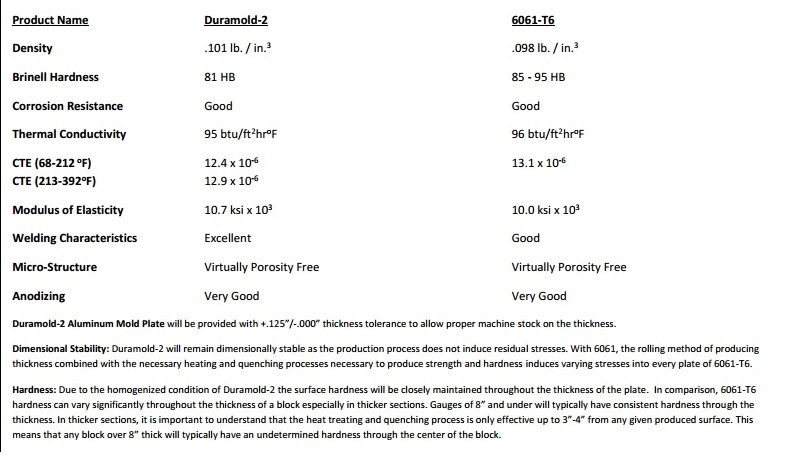 Other attributes for Duramold-2 include a tensile strength of 38 ksi, a yield of 20 ksi, a density of .101 lbs. per cubic inch, and a Brinell hardness of 81 HB. For 6061-T6, the numbers are a tensile strength of 45 ksi, a yield of 40 ksi, a density of .98 lbs. per cubic inch, and a Brinell hardness of 85-95 HB. 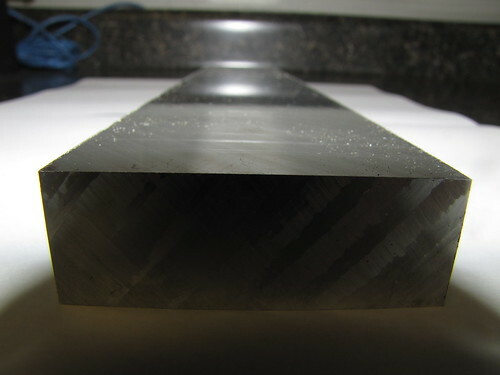 In terms of hardness, the homogenized condition of Duramold-2 means that the hardness will be consistent throughout the thickness of the plate. However, when dealing with 6061-T6, the hardness can significantly fluctuate in a plate particularly when dealing with the thicker sections. For gauges of less than 8”, the hardness will generally maintain consistency. But in sections that are thicker than 8”, there will typically be an undetermined hardness through the center of the block. This is due to the heat treating and quenching process, which is only effective up to 3”-4” from any given produced surface. Specific uses for Duramold-2 cross a variety of industries. Duramold alloys are used in blow molds, thermoforming molds, rubber molds, structural foam molds, low-pressure injection molds, and R.I.M. and R.T.M. molding. It is commonly applied to molds in the automotive industry, as well as for vacuum tools and foundry tooling. 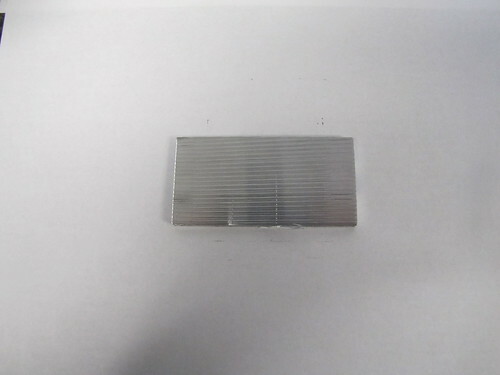 Another popular use is in applications for cooling and heating platen plates. 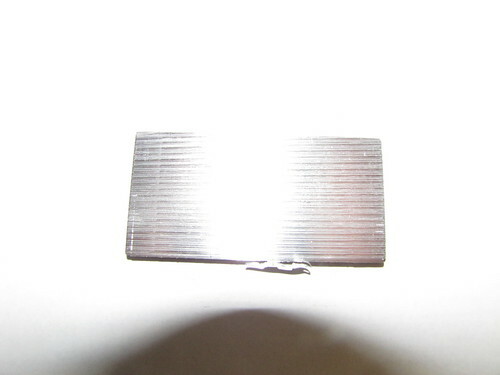 You can find 6061-T6 used in a wide variety of applications as well, in particular because of its high weldability. It is used in bicycle frames and components, fly fishing reels, firearm sound suppressors and other weapon parts, aluminum docks and gangways, ultra-high vacuum chambers, remote controlled aircraft, and other toys and models. Whichever you choose, both Duramold-2 and 6061-T6 provide a range of options that offer flexibility, durability, and high performance. But it is important to do your research and make sure that you select the alloy that is best suited for the application. No matter what alloy you ultimately select, Clinton Aluminum can deliver it to you quickly and at a fair price. Because we have a greater variety of alloys, in more stock sizes than our competitors we have the ability to fill your order faster and directly from our in-house inventory.